An exuberant squiggle sits atop the word. "artist." 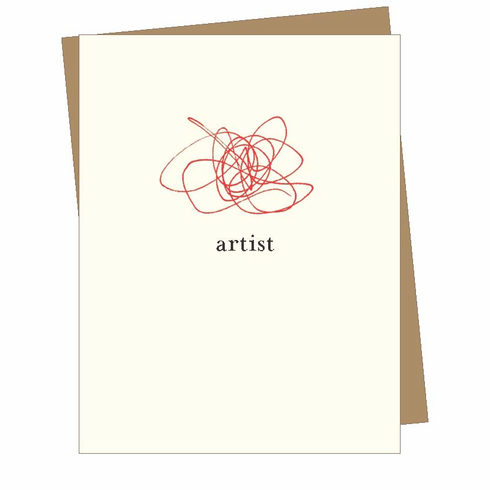 A whimsical card full of self-expression and encouragement Blank inside.